A growing church is a living church, but much of the attention in church growth today is focused on making big churches bigger. This encouraging new book shows members of small and medium-sized congregations how to revive and expand their ministries as well. 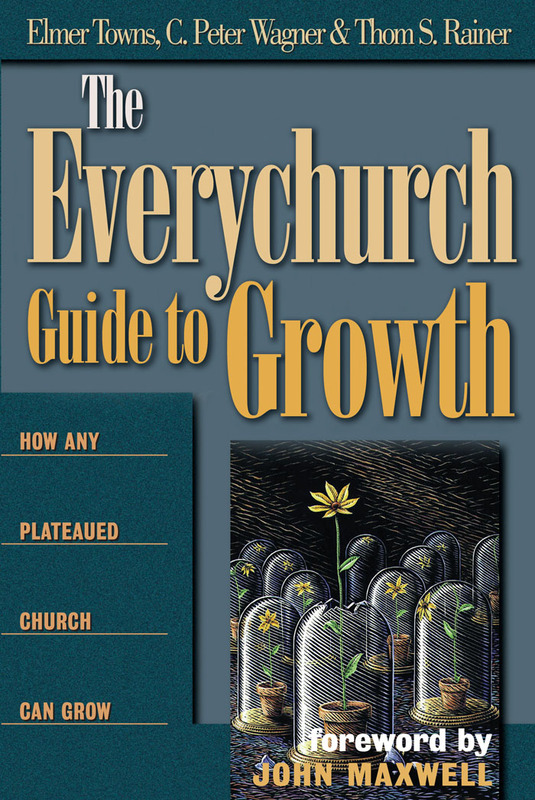 Churches of every size tend to plateau in attendance and never break free of their self-imposed limitations or 'growth barriers'. This book gives detailed, practical instructions for breaking through those barriers to new levels of impact and service in the community. 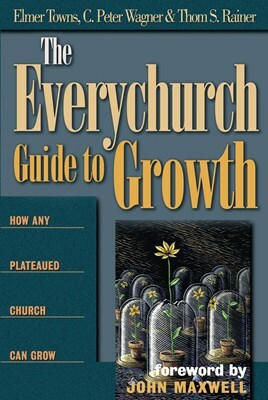 The EveryChurch Guide to Growth rallies church leaders and members to develop plans for strength and solid growth in the future. Elmer L. Towns, D.Min. (Fuller Theological Seminary) is the distinguished professor of systematic theology and dean of the School of Religion at Liberty University and Liberty Baptist Theological Seminary.